Secure excellence is an annual award show. 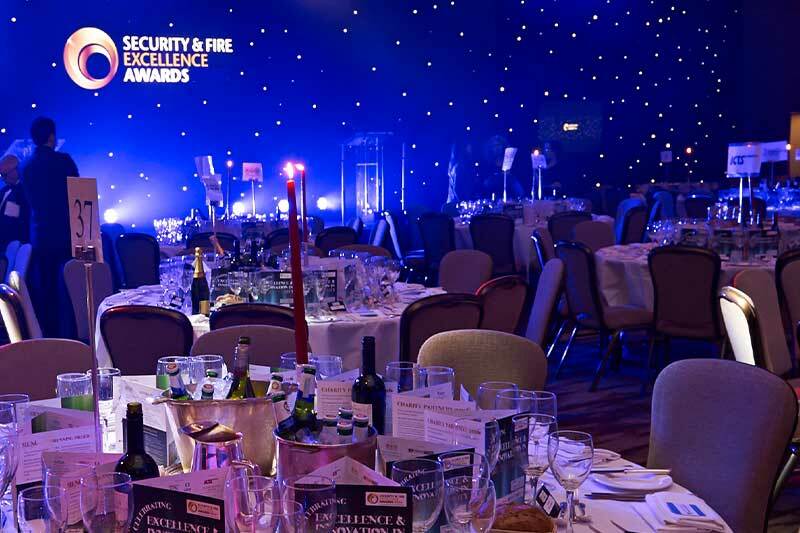 Security & Fire Excellence Awards has consistently broken new ground in highlighting the very best people, projects and processes that the security and fire sectors have to offer. The show is owned by UBM, organisers of IFSEC International & FIREX International. ARK was featured in the 2016 show. Alarm Response & Keyholding specialise in providing professional keyholding and alarm response services across the UK to secure your home or business and ensure the safety of your family and staff. They closely aligned with United Business Media’s IFSEC International and FIREX International exhibitions. To read more about SecureExcellence visit their website. Become an expert in everything happening at APG. Every month you will receive the latest news on everything happening at Asset Protection Group. You can unsubscribe in one click and we promise that we will never share your email address. Registered Office: Suite 2, 720 Mandarin Court Centre Park, Warrington, England, WA1 1GG. Asset Protection Group Ltd. is registered in England and Wales. Address: Suite 2, 720 Mandarin Court Centre Park, Warrington, WA1 1GG. Super Sweet Charity Bake Sale!